This 1400 sq.ft. 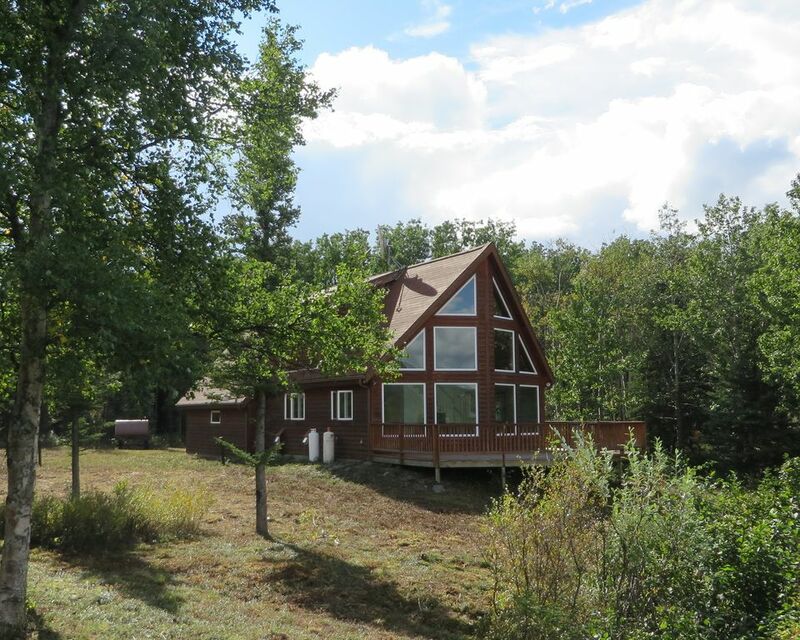 home is located on a 5 acre wooded lot just 15 minutes from Denali National Park. After your day of exploring Denali and the Interior return to Lignite Springs and continue to take in the beauty of Alaska. Relax on our deck and enjoy the view of the Nenana River Valley while listening to the peaceful sound of our fresh water spring as it bubbles out of the ground just 20 feet away. 3 bedrooms will sleep 8 comfortably with 4 queen size beds, also has 2 full bathrooms, satellite TV and internet, complete kitchen, BBQ grill, heated attached garage. We are located just 15 minutes from the shops and restaurants of Denali and 5 minutes from the town of Healy. We look forward to accommodating your Alaskan getaway.